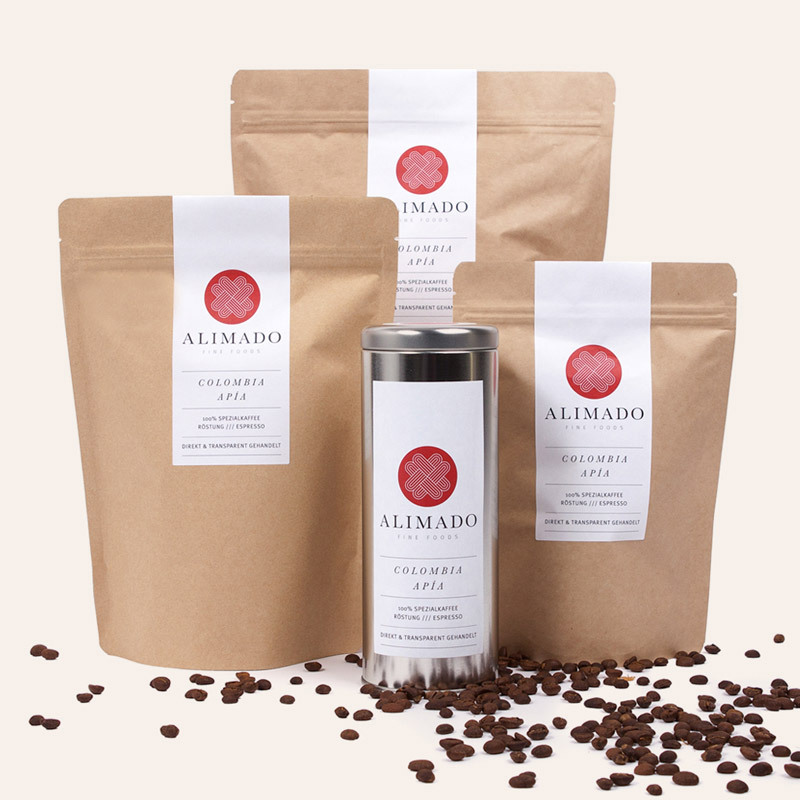 Alimado Fine Foods brings you the finest specialty coffee from Colombia and Brasil. it gets roasted in a small local roastery in Cologne. 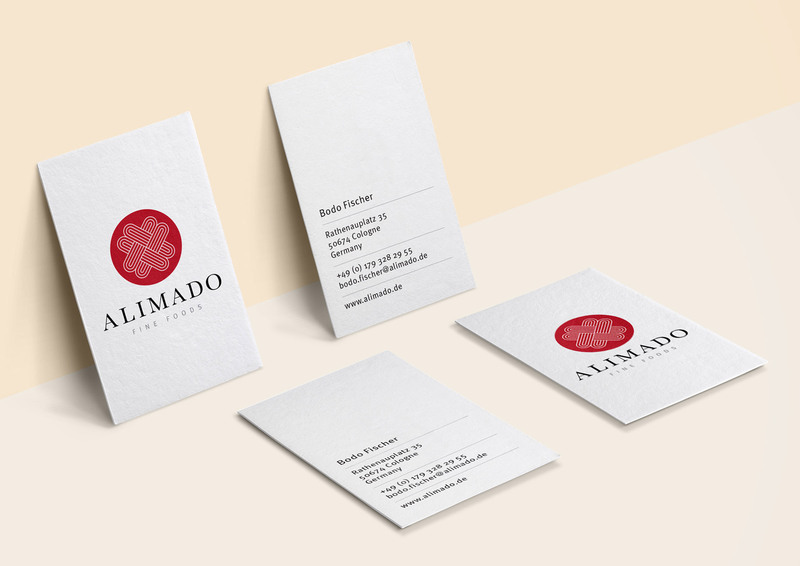 I was asked to create the logo and the packaging as well as the business cards and some flyers. 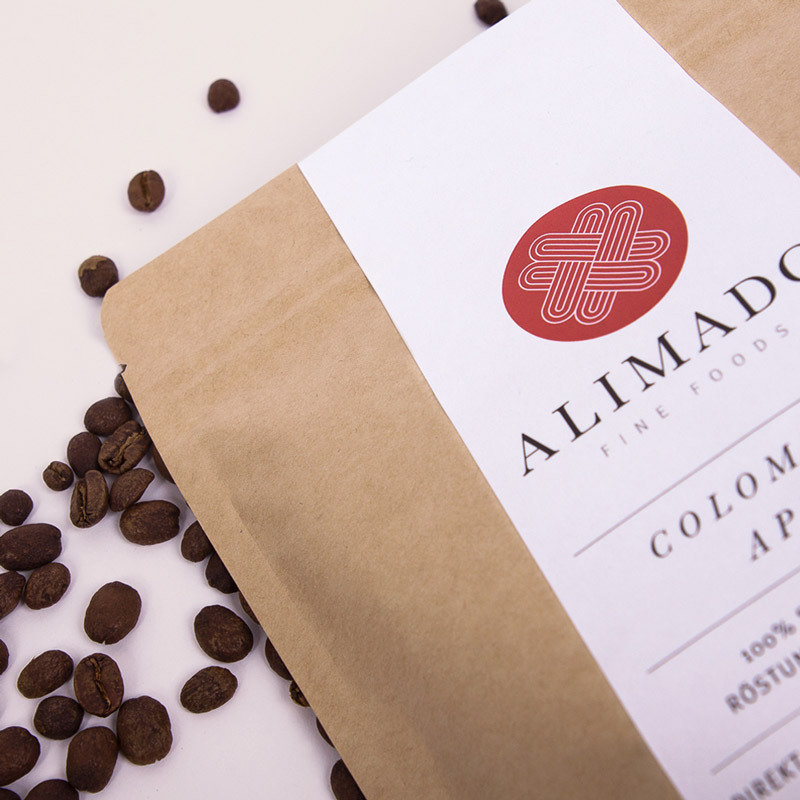 The logo represents Alimado’s love for coffee as it’s a combination of four hearts.